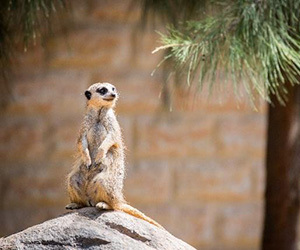 Novotel Canberra is offering an exotic family zoo package at the National Zoo and Aquarium Canberra. Book early to take advantage of a great rate! Make the most of a weekend stay including breakfast! 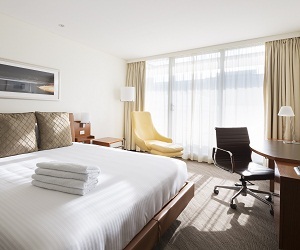 Book in advance for a great room rate, plus breakfast!